Dang has been working at Navigos Search for two years, from a recruitment researcher to associate consultant. Therefore, he possesses broad understanding of all recruitment processes and is currently utilizing that knowledge in his position in Information and Communication Technology sector. 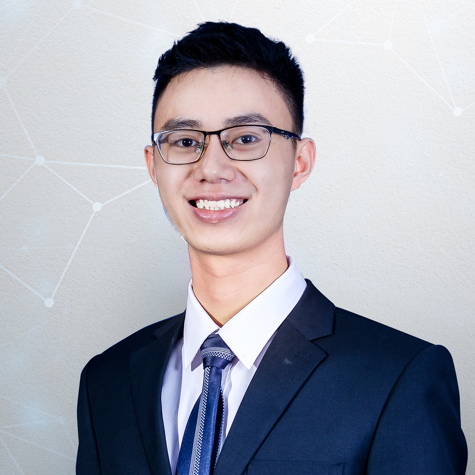 Dang is highly skilled at employee sourcing and market research, especially with his bachelor’s degree in information and communication technology. His academic background is a great asset for his team since he can utilize technical industry knowledge in delivering high-quality and accurate market reports, helping his colleagues to make successful placements for their clients. Dang consistently demonstrated a strong work ethic at Navigos Search and a commitment to success. Dang shows a high level of enthusiastic, motivation, time management, and technical skills, becoming a valuable contributor to the company. In the ever-changing information and communication technology sector, Dang offers clients his strong grasp on technical aspects as well as passion for the headhunting profession to help them recruit the most ideal candidates for a company’s future. He aspires to become an expert recruiter who can have positive impacts on the young labor community in Vietnam.